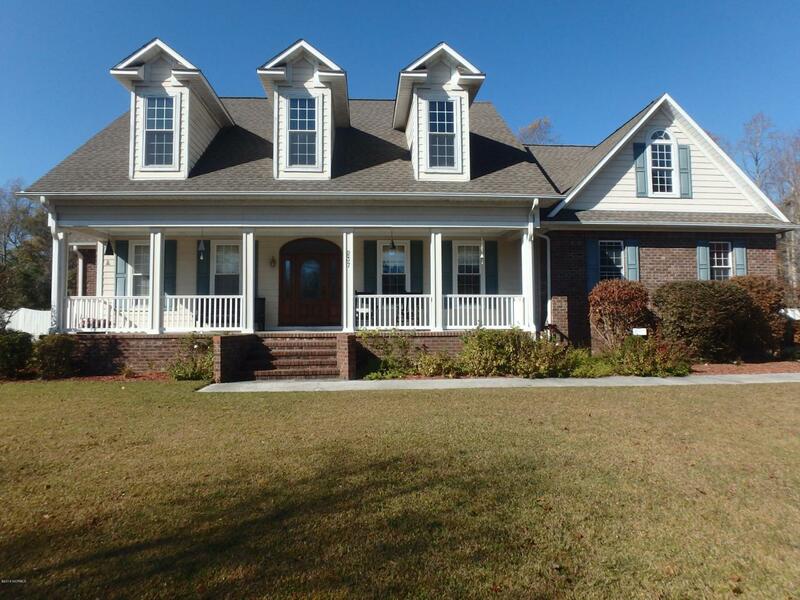 Exceptional Cape Cod style home located in a secluded neighborhood not far from Camp Lejeune and MCAS. 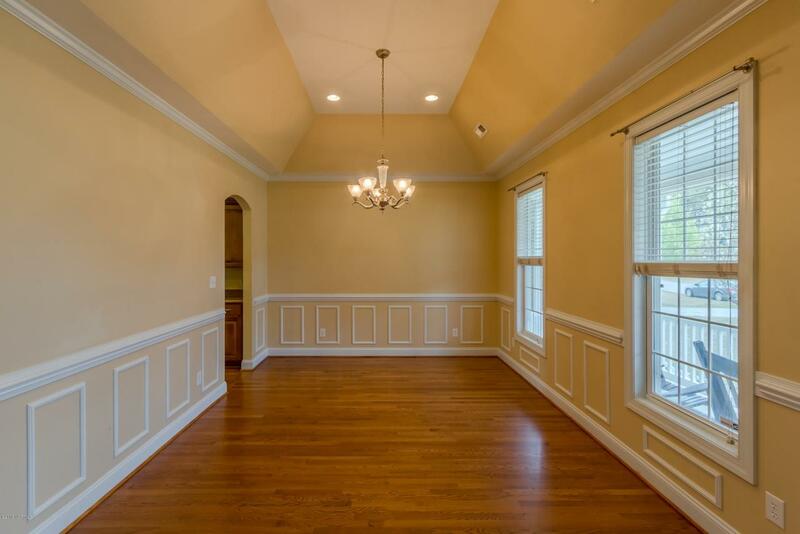 Vaulted Ceilings, hardwood floors, fireplace and built-ins located in the living room. Bonus room with an extra room included over the garage. One bedroom has a reverse osmosis fish tank hook-up. Jetted tub in bath. Screened back porch with over an acre of fenced in yard that includes a shed. 10 minutes to Onslow Memorial Hospital. 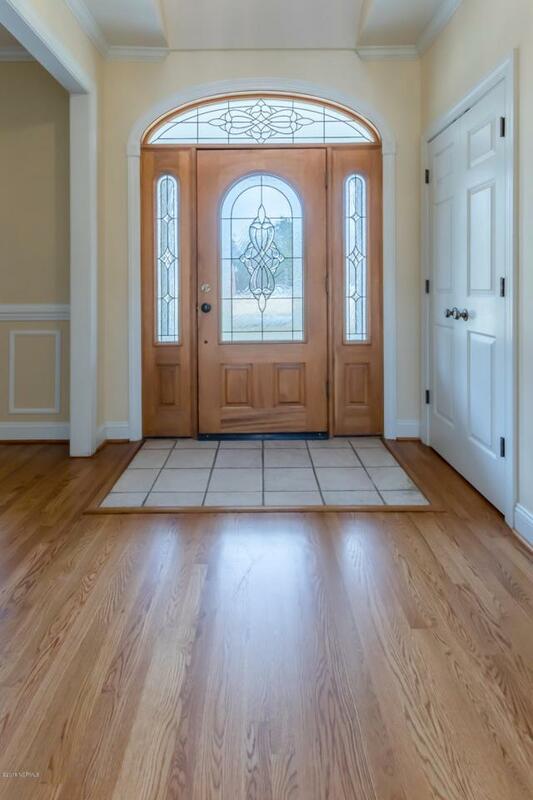 Gorgeous home, includes home warranty.Brand new septic system has just been installed. Repairs from hurricane damage will be done as soon as possible- waiting on insurance company. 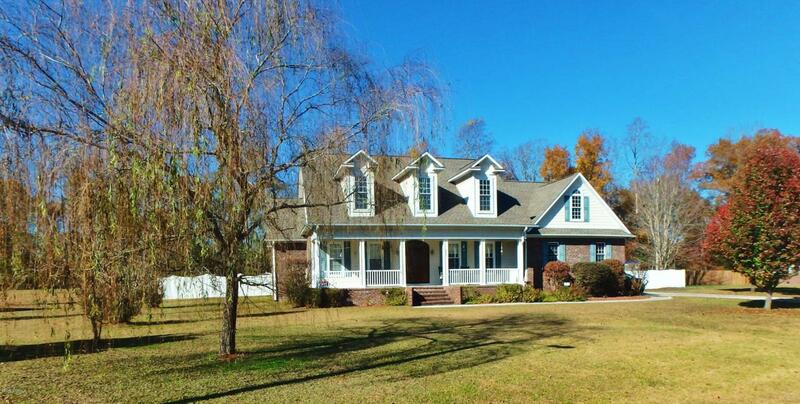 Listing provided courtesy of Betty Davis of Century 21 Champion Real Estate.